Percona is glad to announce the release of Percona Server 5.5.45-37.4 on September 2, 2015. Based on MySQL 5.5.45, including all the bug fixes in it, Percona Server 5.5.45-37.4 is now the current stable release in the 5.5 series. Percona Server is open-source and free. Details of the release can be found in the 5.5.45-37.5 milestone on Launchpad. Downloads are available here and from the Percona Software Repositories. Querying INFORMATION_SCHEMA GLOBAL_TEMPORARY_TABLES table would crash threads working with internal temporary tables used by ALTER TABLE. Bug fixed #1113388. FLUSH INDEX_STATISTICS/FLUSH CHANGED_PAGE_BITMAPS and FLUSH USER_STATISTICS/RESET CHANGE_PAGE_BITMAPS pairs of commands were inadvertently joined, i.e. issuing either command had the effect of both. The first pair, besides flushing both index statistics and changed page bitmaps, had the effect of FLUSH INDEX_STATISTICS requiring SUPER instead of RELOAD privilege. The second pair resulted in FLUSH USER_STATISTICS destroying changed page bitmaps. Bug fixed #1472251. Other bugs fixed: #768038 and #1472256. 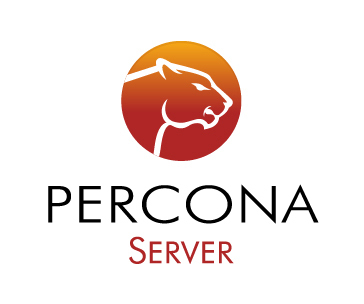 Release notes for Percona Server 5.5.45-37.4 are available in our online documentation. Bugs can be reported on the launchpad bug tracker. 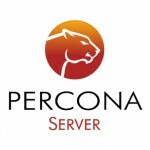 The post Percona Server 5.5.45-37.4 is now available appeared first on Percona Data Performance Blog.